There is something unique and fascinating about South East Asia that keeps attracting more and more visitors each year. A lot of them come not only to wander around and leave, but to stay and make a living. We are one of those reckless and adventurous travel couples who exchanged comfort of Western World on simple, but at the same time exciting routine of Southeast Asia. Life here is different from any other part of the world, and is definitely not for everyone. All countries on the continent are very different from each other, although they share a few common features. We would love to share a few of them. 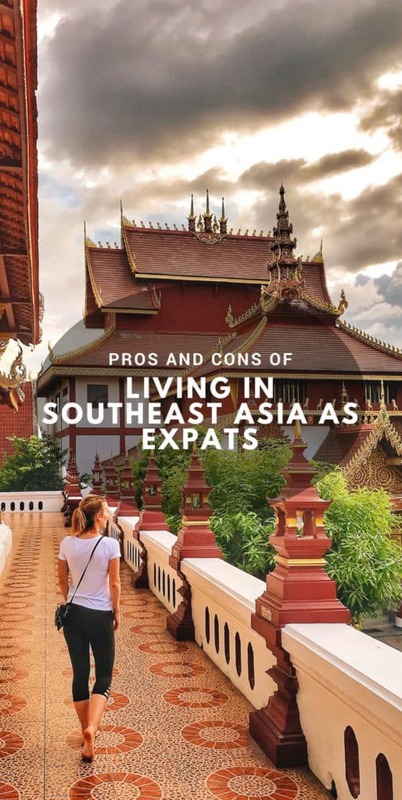 Please, take a look at our list of pros and cons of living in Southeast Asia as expats and let us know what your thoughts on this topic are! A lot of travelers, before moving to a new country, look at the cost of living first. Everyone wants to make sure he will be able to live comfortably in a new destination. From our experience Southeast Asia was, is and for a long time will be the right place for that. You’ve probably heard that for years this part of the world has been attracting not only budget travelers, but people with high solid income. Unless you are intending to live in Singapore, your money, earned in any country of Western world, can go far here. Even if you are coming from South America or Eastern Europe you can still find your comfortable and affordable spot. A budget traveler can live comfortably in many countries of Asia on about $600-$800 a month. There are way more jobs in Southeast Asia for expats than just an English teacher or Software Development jobs. Depending on your experience you would be able to find opportunities in marketing, tourism, hospitality and business. We personally have been offered jobs in big name hotels in Vietnam and met a lot of expats working in various fields, including Education and Sales. The more experience and knowledge you have, the more opportunities will line up for you. We found it fascinating how many expats are living in Asia on tourist visas completing their visa runs every couple of months. We personally think it’s inconvenient to fly back and forth if living in Asia long term. And we would never use our tourist visas to work anywhere across the continent. But a lot of people love this lifestyle of visa runs. They believe it’s a wonderful opportunity to see some other places and discover more of the world while renewing their visa at the same time. Some countries require you to apply for a visa in advance, while others have generous stay allowance for most of the countries. Most of Southeast Asia is very safe place to live in. In each country locals are friendly, amicable, love guests from overseas and try to please them. 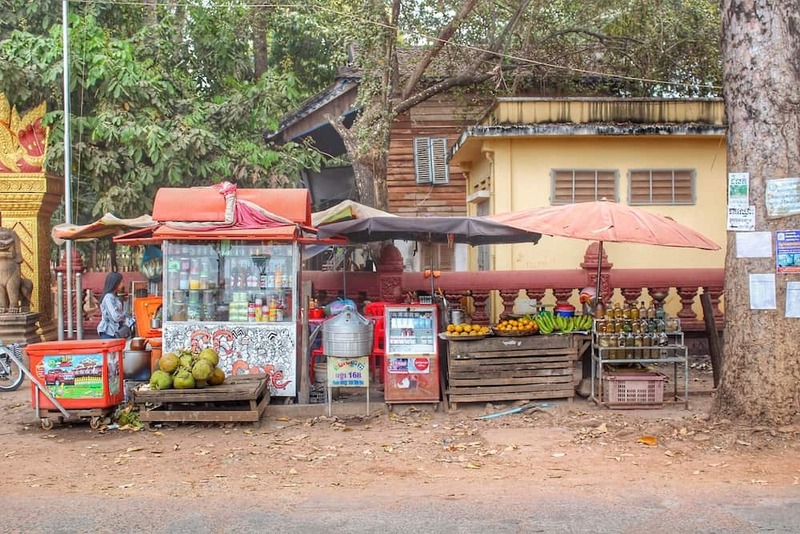 Of course, there are some rules you need to learn about before traveling or moving to any of Southeast Asian countries, and use your common sense anywhere you go, but overall life on this side of the planet is safe and peaceful. Also, since economy of many countries are constantly developing, there are a lot of opportunities for making money as expats. No matter how wonderful a place can be, there will be always some disadvantages coming along with it. Living in Southeast Asia is great, but only if you are ready to accept downsides. For people who love forever summer lack of seasons is not going to be a disadvantage. But for everyone else, who enjoys seeing the foliage, feeling first snow on their cheeks and witnessing snowdrops breaking through the winter soil, living in never ending summer may become a bit depressing over time. Depending on the country the weather is either hot or very hot. And many places are extremely humid. For instance, in Malaysia you have a choice to get used to living under the air conditioner or learn how to tolerate the heat. In some countries that have mountainous regions, like Thailand, Vietnam or Laos, the temperature usually drops during the winter months. However, it still hardly reminds of any other season than summer. No matter how long you have lived in Asia and how much you know about the people, locals will never stop seeing you as a guest in their country. It means that there will be always a moment when someone will try to scam, blame or take advantage of you. Many locals are constantly looking for anyone with a foreign face to use their tricks for getting an extra dollar. And as a foreigner you are always wrong. If someone crashes into your bike or car you will be responsible for not watching out. In any type of negative situation justice will not be on your side. Unfortunately you always need to be alert and extra careful. 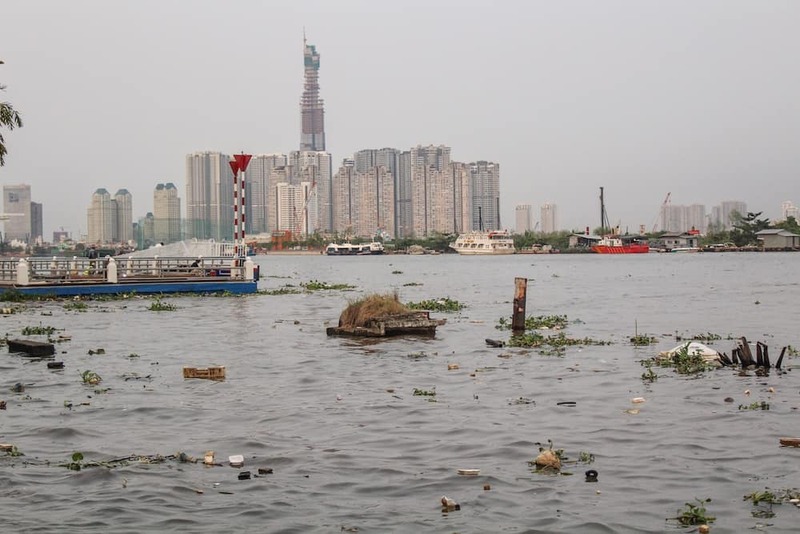 If you are used to green living, life in most parts of Southeast Asia may disappoint you. Sadly, a lot of big cities and small towns generate tons of solid waste every day. That in turn causes pollution and even some diseases. In many countries you can’t swim in fresh water ponds and lakes. Seeing rats running around, piles of trash everywhere you go and smelling rotten sewage for some people can be depressing. Another thing is air pollution. In every big city (and beyond) across South East Asia cars and factories produce so much smog that sometimes it gets difficult to breathe. In a long run the quality of air can affect your well-being. We are sure there is more to add to these lists. 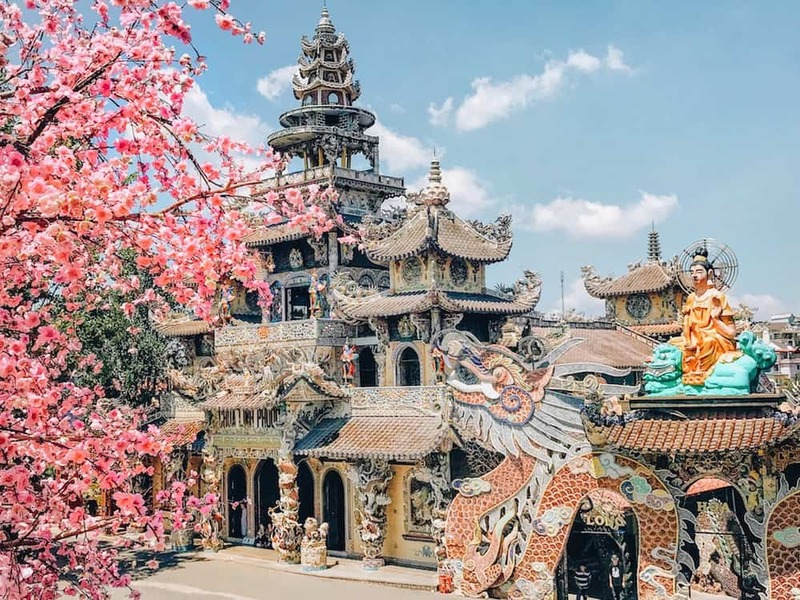 From our experiences, mentioned above are the main features that can either fill your life with joy or disappoint you during your time in Southeast Asia. Have you been anywhere in this part of the world? Let us know how it went for you! This is a guest post written by an amazing couple and our fellow bloggers, Anya and Mark from RoadisCalling. These guys choose to travel slowly while living and working in different countries around the world. Anya and Mark have already lived on three continents, and don’t have intentions to settle any time soon. Their favorite activities are hiking, trying new foods and photography. Don’t forget to show Anya and Mark some love and follow their adventures on RoadisCalling. 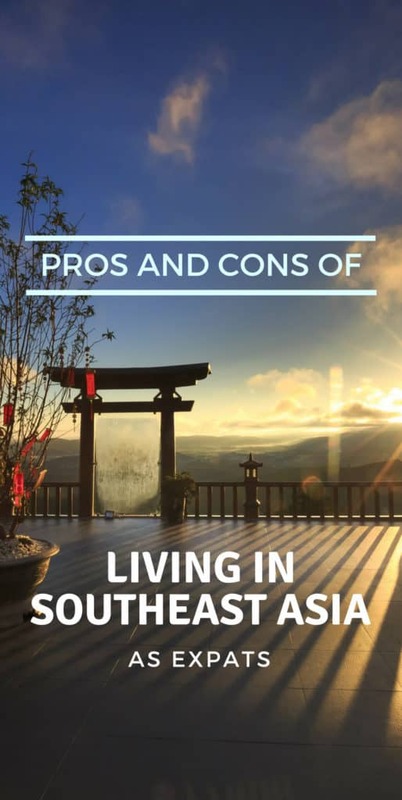 Did you like this post about Pros and Cons of living in Southeast Asia as Expats? Share it on Pinterest!